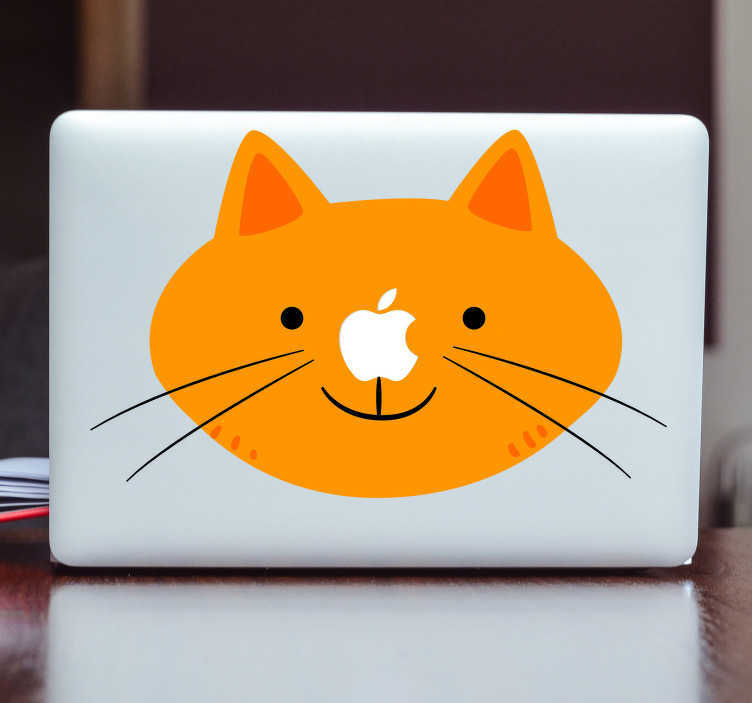 Decorate your Macbook with this fantastic cat themed Macbook sticker! Perfect as a laptop decal for those who wish to make their laptop stand out from the crowd in a fun and playful manner! What are you waiting for? Choose your size and order today!